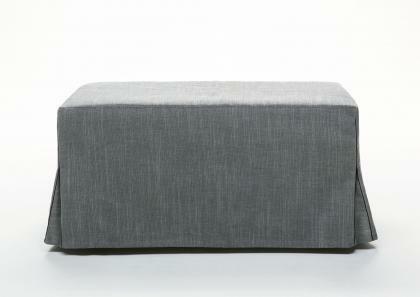 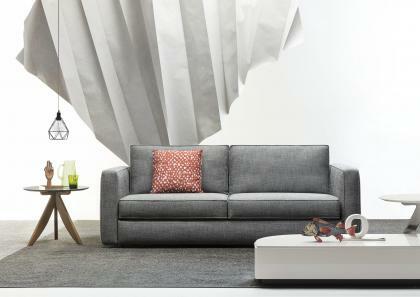 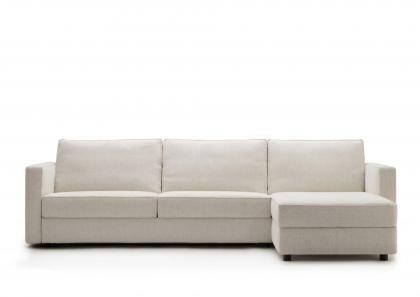 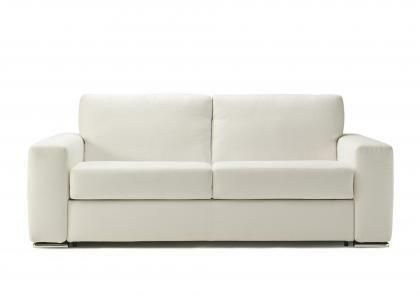 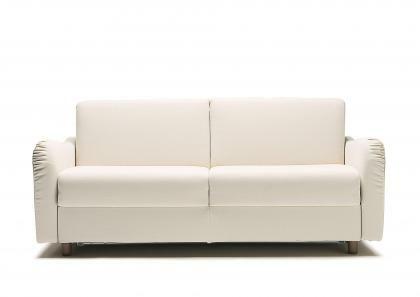 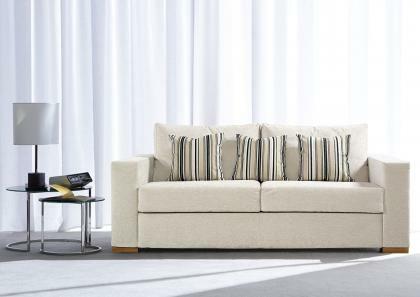 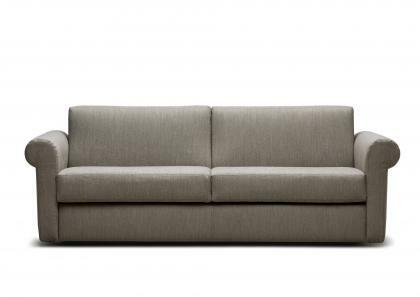 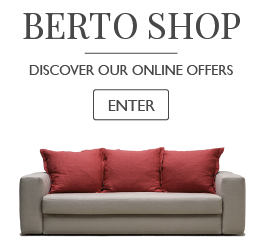 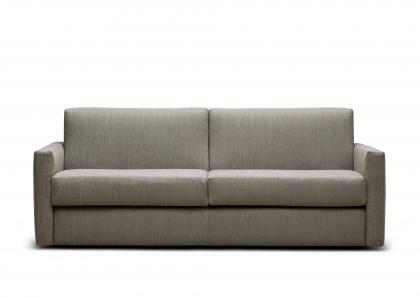 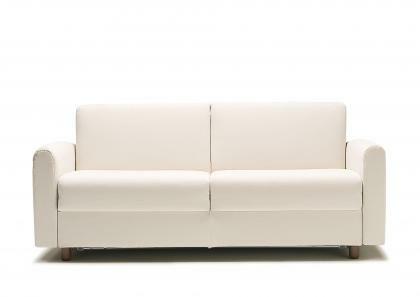 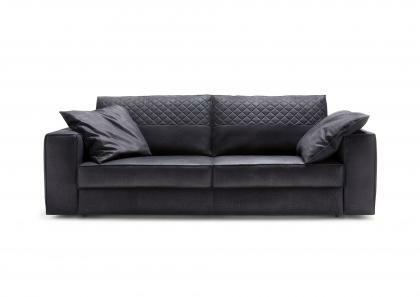 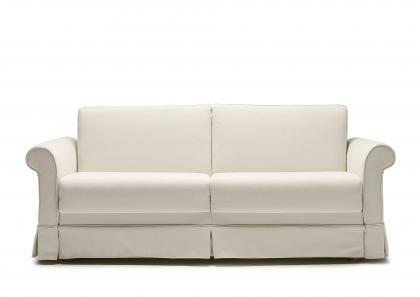 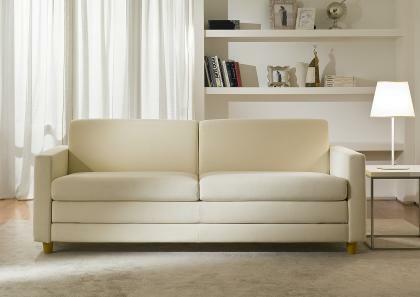 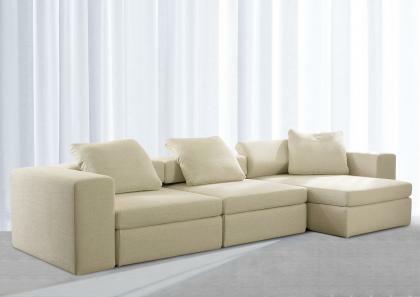 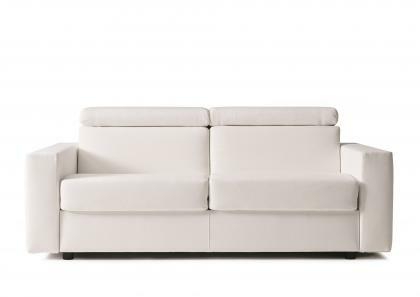 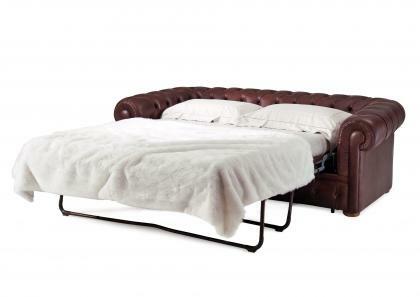 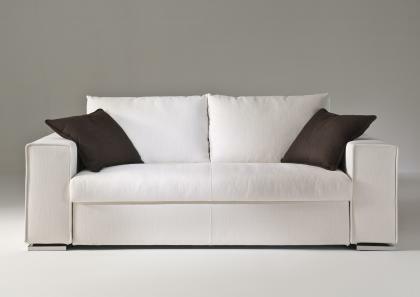 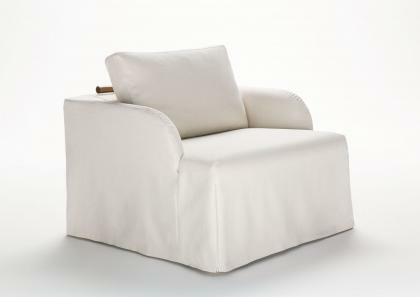 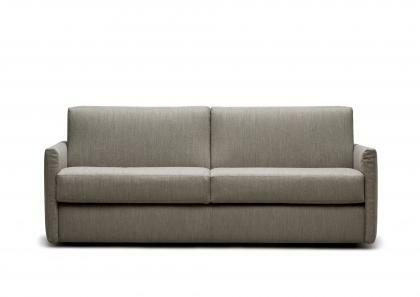 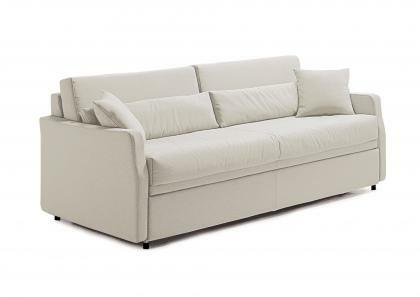 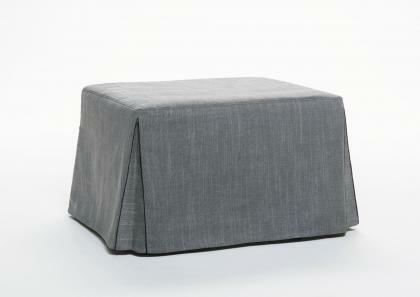 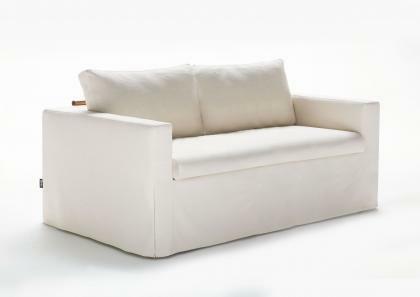 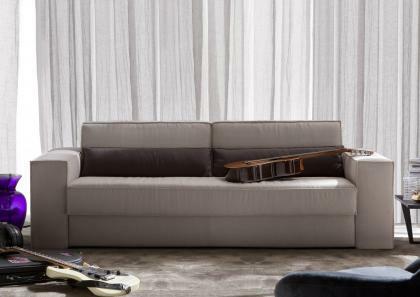 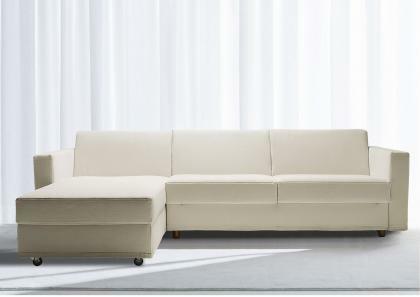 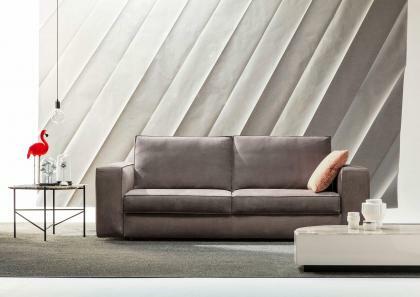 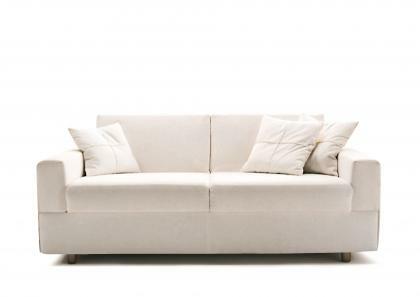 BertO sofa beds guarantee absolute comfort as sofas and as beds and they are suitable for everyday use. 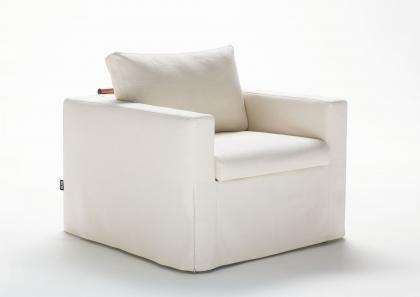 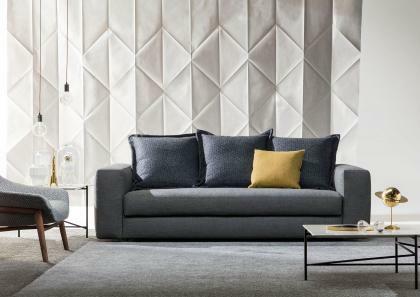 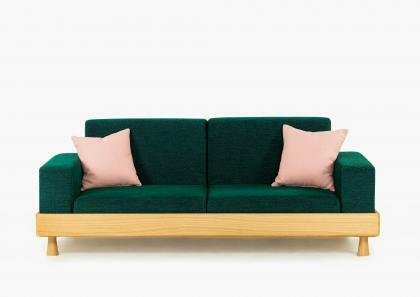 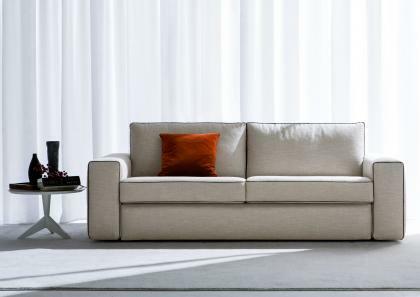 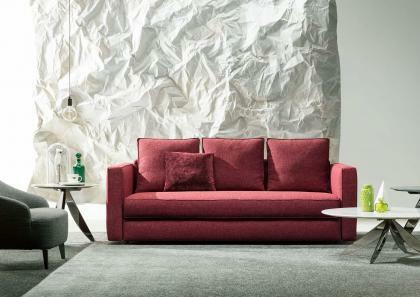 All sofa beds are made to measure, with fully removable slipcovers, chaise lounges and containers, in addition, the ottoman and chair bed versions combine innovation and design in a single product. 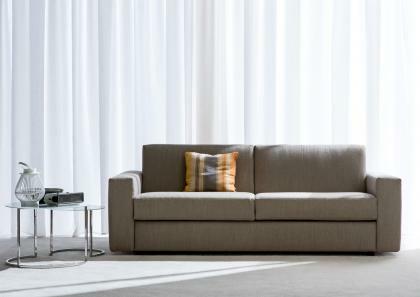 Each model is equipped with high quality mattresses and high technology supports to satisfy even the most demanding daily requirements.